Mobile is increasingly the king of content. 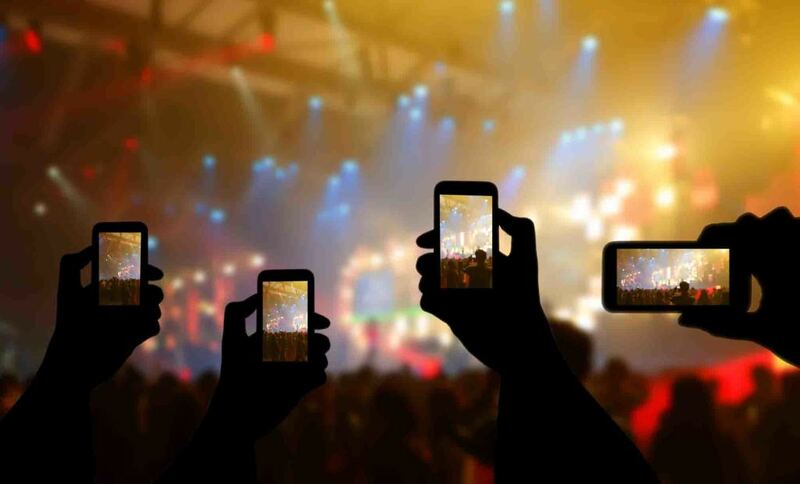 In 2018, forecasters estimate that 2.38 billion people will be streaming live video or download video. And more than three quarters of these people will be doing so on a mobile device. 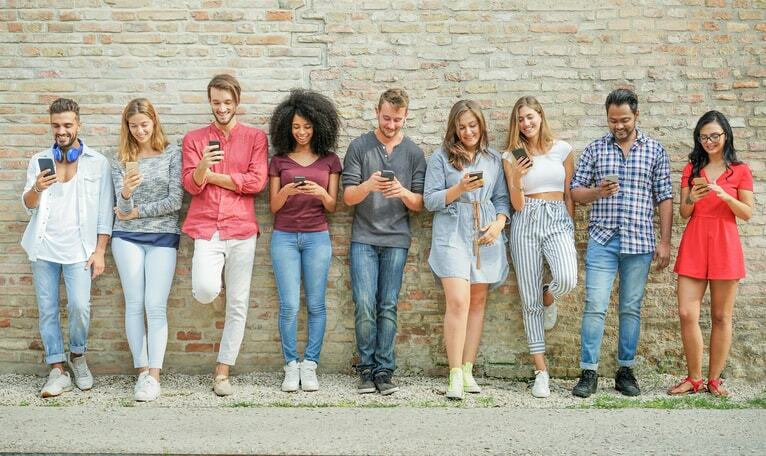 This article is focused on how your OTT provider can help you optimize for this massive and growing mobile audience. This blog will look at a number of things. We’ll start by looking at how mobile users measure quality and respond to quality issues. Then, we’ll dive into the OTT provider factors that can influence quality. These vary from CDN selection to streaming protocol to latency and beyond. 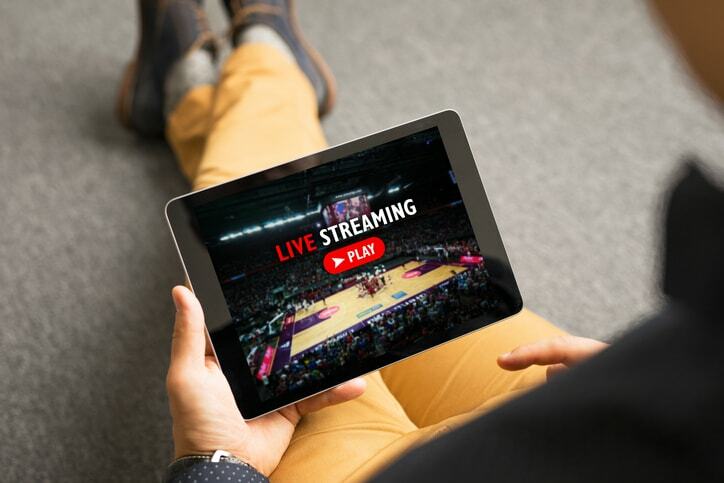 All in all, this blog will provide information to help you make informed decisions when selecting a video streaming solution for your business. We already presented one statistic about the boom in mobile video. However, let’s go over a few more to truly highlight the importance of this topic. More than 58 percent of video plays globally were on mobile devices in late 2017. That figure is forecast to rise to 60 percent by mid-2018. By 2023, three-quarters of all mobile traffic will be video—an increase from about half already. Video is dominant and continuing to grow. Quality is essential for online video. This is even more true with mobile, where connectivity may fluctuate moment-to-moment. Viewers expect “broadcast quality” video. They expect a stream that starts quickly, provides good visual quality, acceptable video latency, and no buffering or lagging problems. This is reflected in the data. Online videos with a start-up time exceeding two seconds have higher abandonment rates. After that, each incremental second prompts another 6% of viewers to leave your website. That’s a massive rate of loss, and underscores why companies will spend big bucks to improve load times by fractions of a second. The first issue we’ll examine is choice of Content Delivery Network, or CDN. A CDN is a network of servers dedicated towards delivering content to users, fast. Each CDN operates differently. Some are faster than others. When selecting an OTT provider be sure to choose one that uses a high-quality, large CDN, such as Akamai for instance. Another factor in CDN performance is point of presence. PoP refers to how geographically close a given CDN server endpoint is to the viewer. For example, if your primary audience is in Singapore and the surrounding region, but your CDN doesn’t have any PoPs in southeast or east Asia, your content will be delivered more slowly. 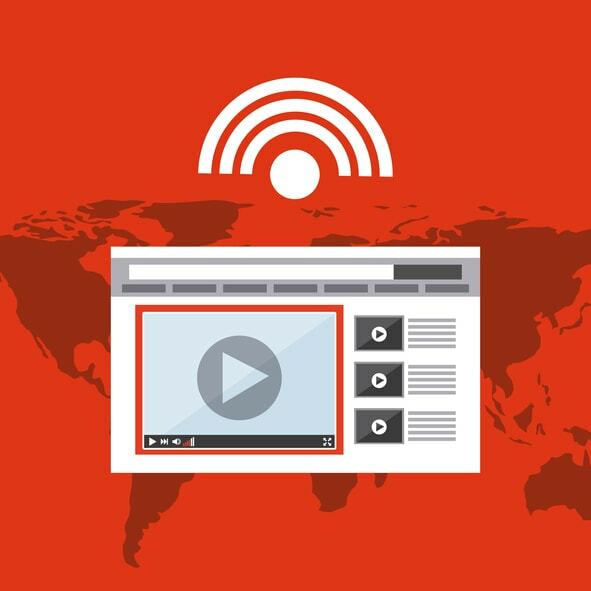 A given OTT provider typically either works with a CDN partner, or delivers content using their own live streaming server network. It is best to avoid this secondary option, since these networks are inevitably smaller and can be overloaded more easily. Every OTT provider aims to deliver streams to as many viewers as possible. Typically, that means choosing the right streaming formats for compatibility with as many devices as possible. There are many different streaming formats available. However, you want to be very careful which you use—the wrong choice could negatively impact the mobile experience. Apple has developed it’s own iOS streaming standard, HLS, which is the best format to reach iOS users. It’s also compatible with pretty much every other operating system and device. To reach everyone, we recommend streaming using HLS, or HTTP Live Streaming. This format is supported on just about any device or browser built in the last decade. HLS was the dominant streaming video format in 2017 and will continue to be so for the foreseeable future. HLS streams are typically delivered to the ingest point via RTMP. 63 percent of live stream viewers in 2017 cited buffering issues as the most serious issue they experience. That number is actually an increase from the previous year! This points to a serious problem. Viewers deserve a smooth video streaming experience. So how can you and your OTT provider help them get it? The answer is multi-bitrate streaming using an adaptive video player. An adaptive bitrate video player will automatically detect the internet speed of the viewer, and deliver the best available video quality to them. This technology can also respond to changing network speeds over time, ensuring that a drop in connectivity won’t cause the feed to stop altogether. Does your OTT provider offer an adaptive bitrate video player? We recommend thorough testing before going live with any stream or OTT content library. Always double check your encoder settings, as most problems originate here. However, despite your best efforts, problems can still arise. In this scenario, technical support from your OTT provider is essential. It’s also critical that this support be available 24/7. After all, if you’re premiering a top TV show at 9pm, you can’t afford to wait until business hours to deal with any technical problems. Look for an OTT video provider that offers 24/7 tech support. Ideally, this should be an in-house service, so you can talk to real engineers rather than poorly-trained individuals at a call center. How can you maximize viewership for your live streams? There are many ways, some of which I’ve written about before. However, one often overlooked way to maximize your views is to record your liv stream for later on-demand viewing. This can be done automatically via an OTT provider that includes an auto-archiving feature. Auto-archiving is a feature that automatically records every live stream you broadcast. This makes it easy to offer a video to users after your live event has finished. Ideally, this feature should also allow viewers to watch using the same link they used to watch the live stream. This is ideal on mobile, where navigating a strange website can be confusing and slow. Make it easy with auto-archiving live streams at the same link. Latency refers to the elapsed time between when something happens in the real world and when it’s displayed on the screen of your viewer watching a live stream. Long latency can be a real drag, especially for sports and other similarly time-sensitive content. Now that we’ve reviewed the features that are important for a quality mobile video experience, we should discuss OTT providers in some detail. We often review and compare OTT video providers here on the DaCast blog. However, we always turn back to our streaming solution as a stable, easy-to-use live streaming platform for OTT video and beyond. It also provides high-end functionality such as a built-in paywall and video APIs for custom integrations and applications. As far as the features discussed here, DaCast ticks all the boxes. We use the top-tier Akamai CDN for video delivery and HLS for compatibility. We also offer and adaptive bitrate recently upgraded video player and 24/7 customer support. Finally, we also provide auto-archiving functionality and offer a low-latency live streaming option. If you’re looking for an OTT provider to maximize quality of experience on mobile, why not give DaCast a try? Like we said, DaCast ticks all the boxes. We also offer a 30-day free trial—no credit card required—that gives you the opportunity to explore all of our great features for yourself! For regular tips on live streaming and exclusive offers, we also invite you to join our LinkedIn group. Still have questions or feedback about this topic or article? We’d love to hear from you in the comment section below. Thanks for reading, and good luck with your broadcasting!